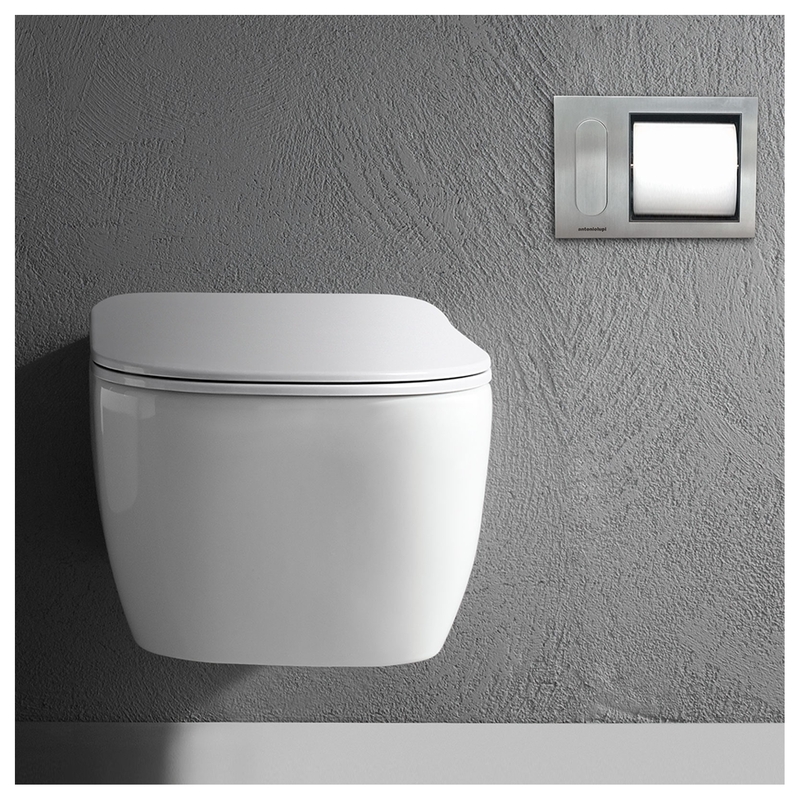 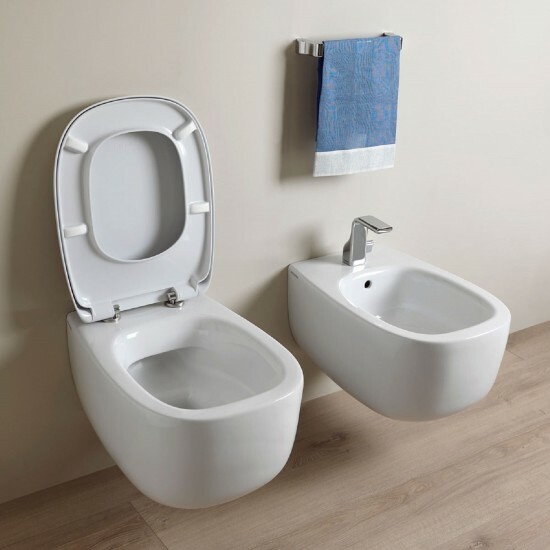 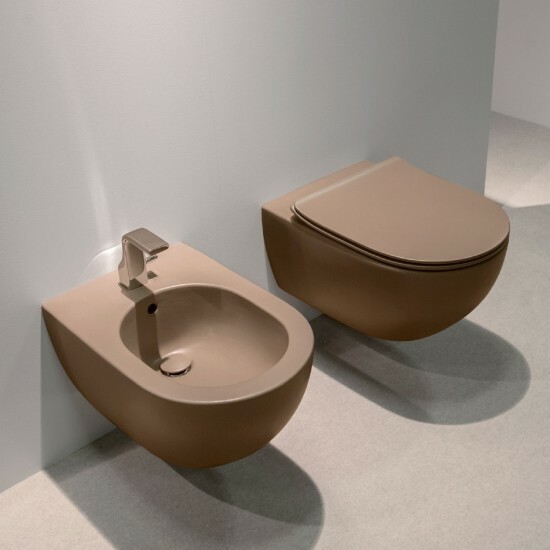 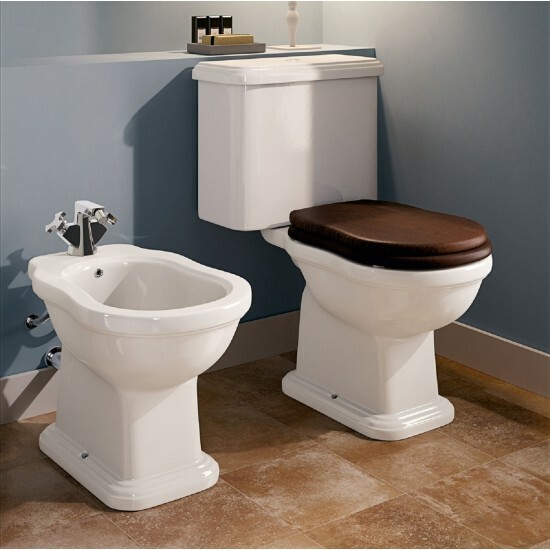 CABO 21 Antonio Lupi High Gloss Ceramic Water High gloss freestanding ceramic water closet with floor or wall drainage and washdown rimless flushing system complete with removable toilet seat cover made of thermosetting resin with soft close system hinge. 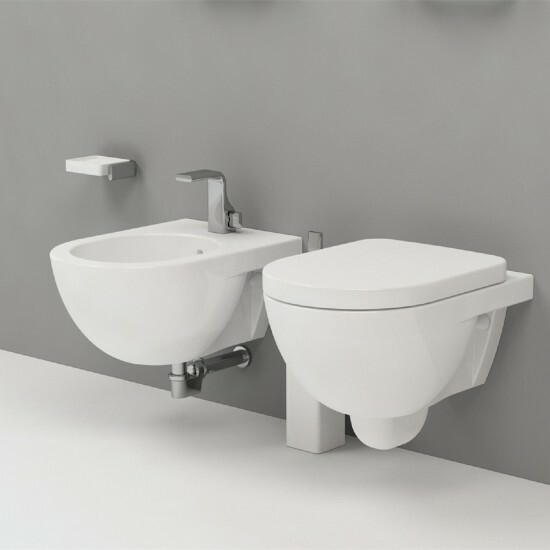 FLAMINIA LINK WALL HUNG WC GOCLEAN THERMOSETTING SEAT COVER WITH SOFT CLOSE SYSTEM AND FIXING KIT INCLUDED Link: a revolutionary model. 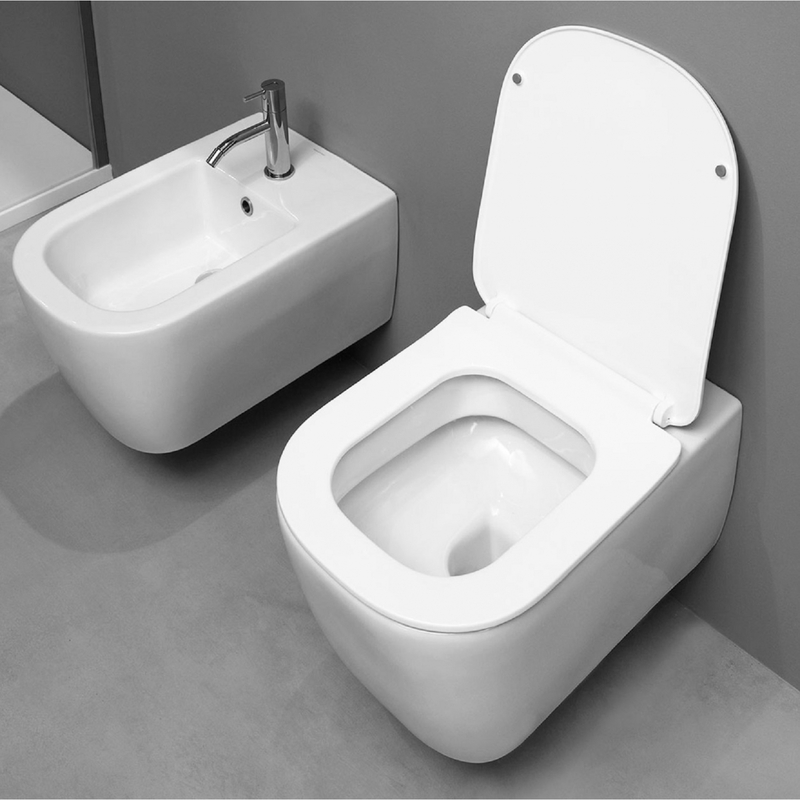 The wcs and bidets of the market were generally limited to sets and rarely match; the Link pieces, on the contrary, are independently created. 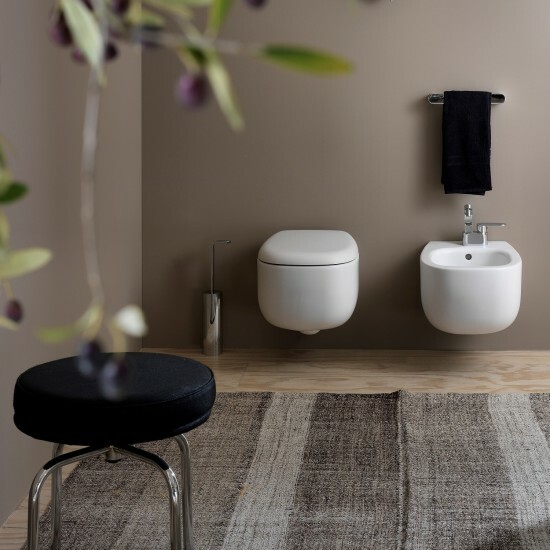 The pure and neutral line easily fits into all contemporary surroundings. 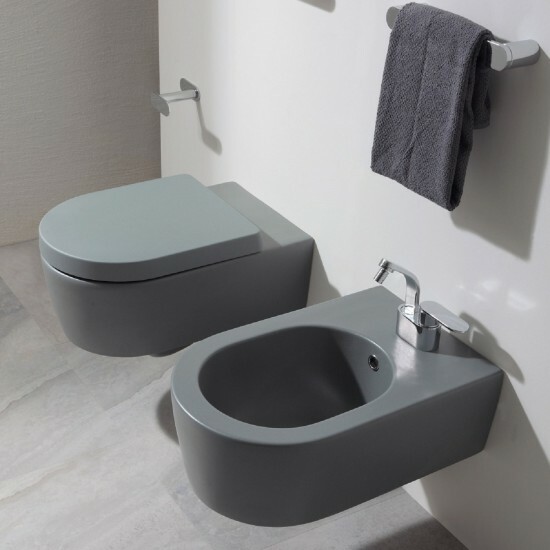 FLAMINIA PINCH WALL HUNG WC GOCLEAN THERMOSETTING SEAT COVER WITH SOFT CLOSE SYSTEM AND FIXING KIT INCLUDED A rounded design characterizes the Pinch toilet and bidet, making them ideal for both classically styled and contemporary interiors. 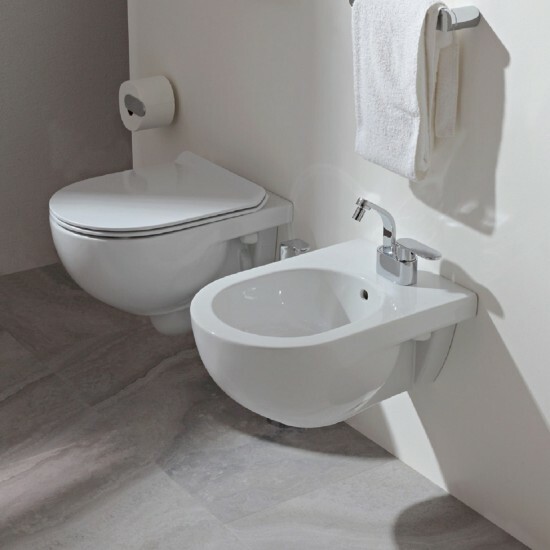 FLAMINIA PINCH WALL MOUNTED BIDET FIXING KIT INCLUDED A rounded design characterizes the Pinch toilet and bidet, making them ideal for both classically styled and contemporary interiors. 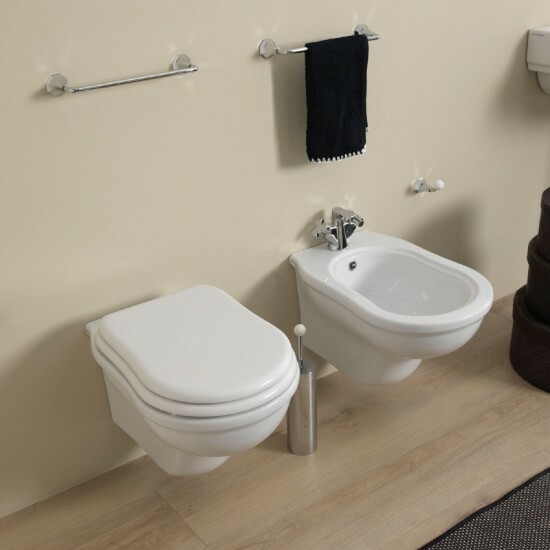 FLAMINIA QUICK WALL HUNG WC THERMOSETTING SEAT COVER WITH SOFT CLOSE SYSTEM AND FIXING KIT INCLUDED Quick is a line of sanitary ware that combines key elements such as easy installation and maintenance, without compromising the quality and style that identify Flaminia. 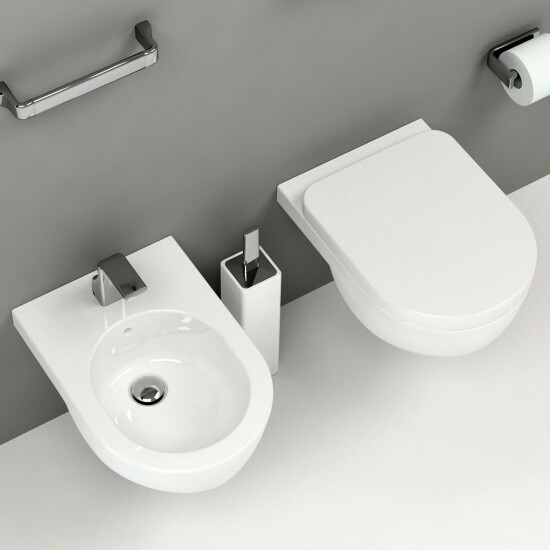 FLAMINIA QUICK WALL MOUNTED BIDET FIXING KIT INCLUDED Quick is a line of sanitary ware that combines key elements such as easy installation and maintenance, without compromising the quality and style that identify Flaminia. 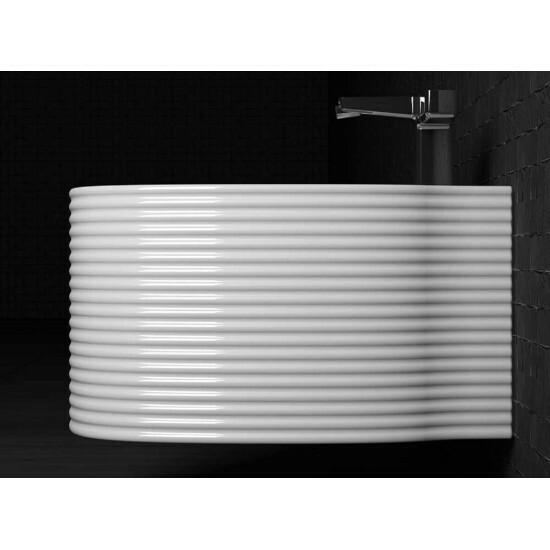 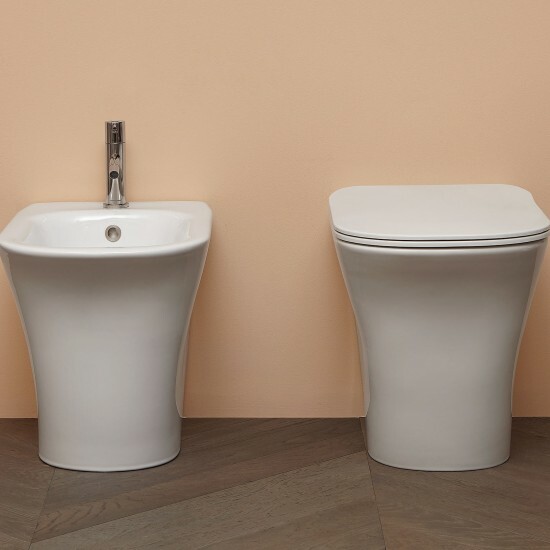 FLAMINIA EFI MONOBLOC WC WITH MONOBLOC CISTERN SUITABLE FOR WC Efi is a sanitaryware range that recalls the elegant and refined lines of old English production. 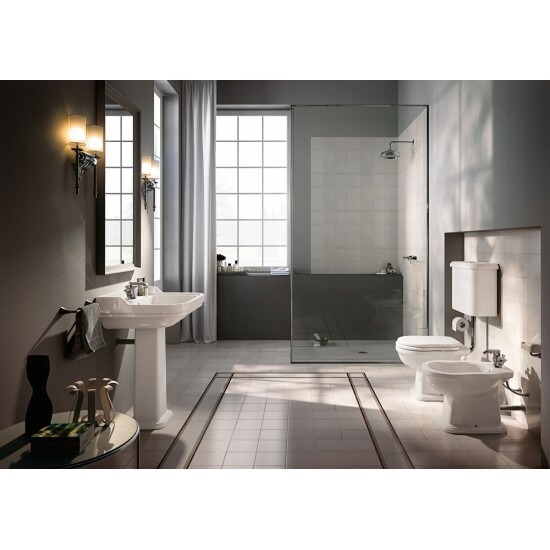 A Flaminia classic, an ideal solution for warm and traditional bathrooms. 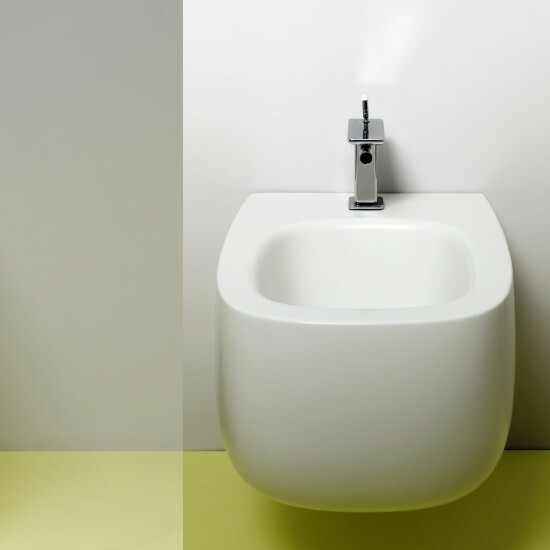 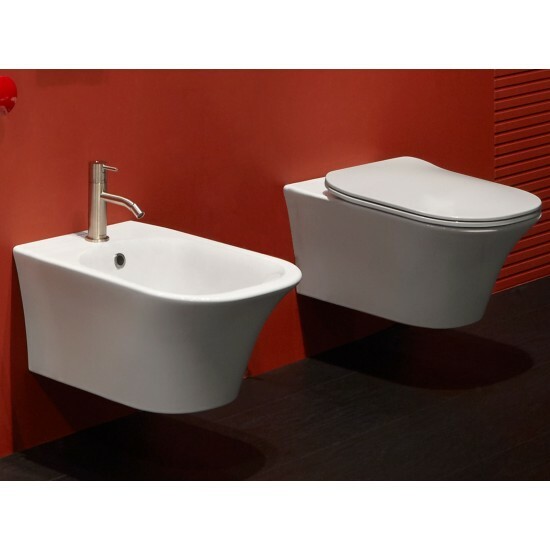 FLAMINIA EFI BIDET Efi is a sanitaryware range that recalls the elegant and refined lines of old English production. 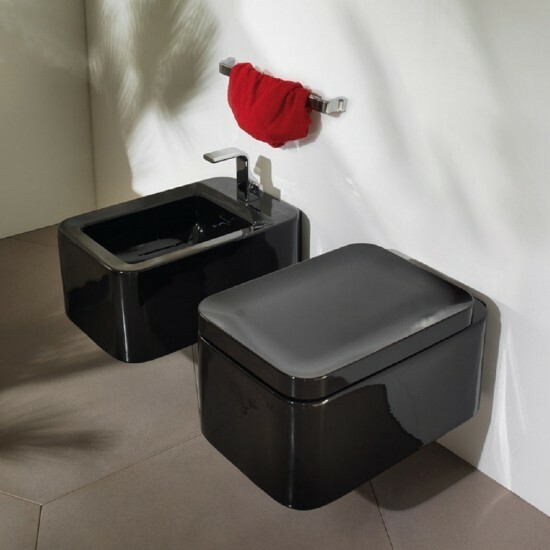 A Flaminia classic, an ideal solution for warm and traditional bathrooms. 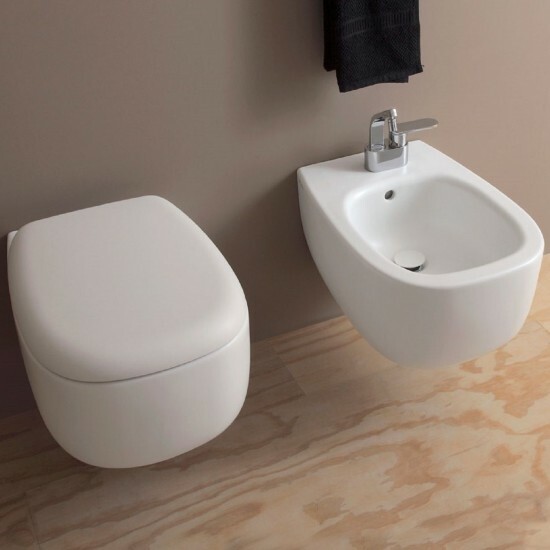 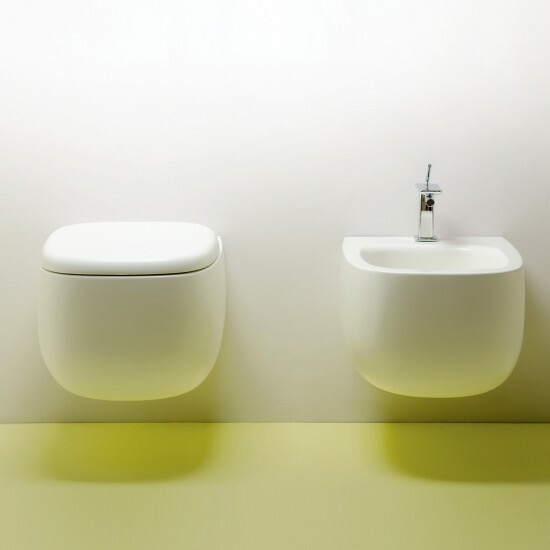 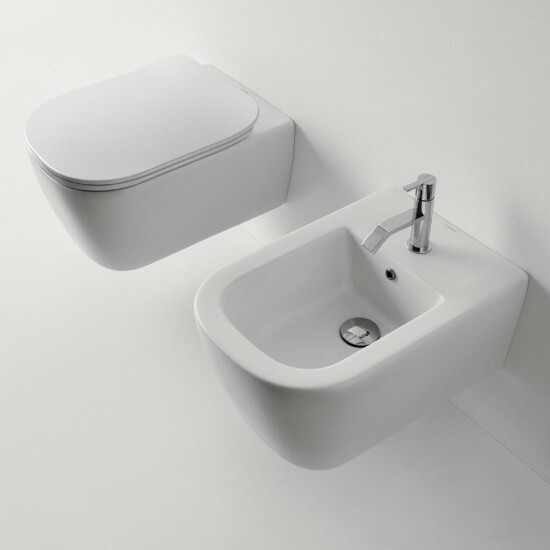 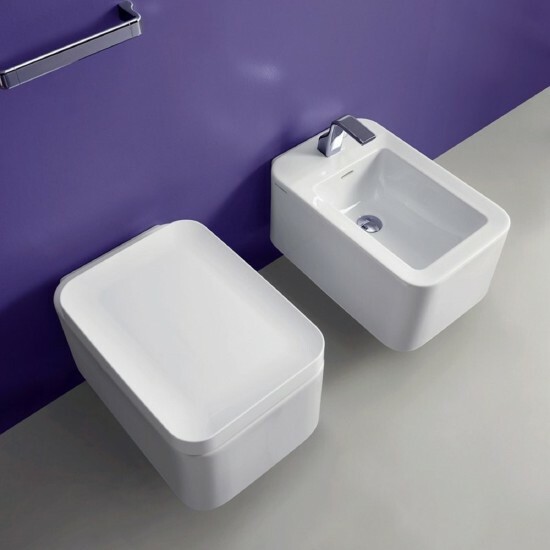 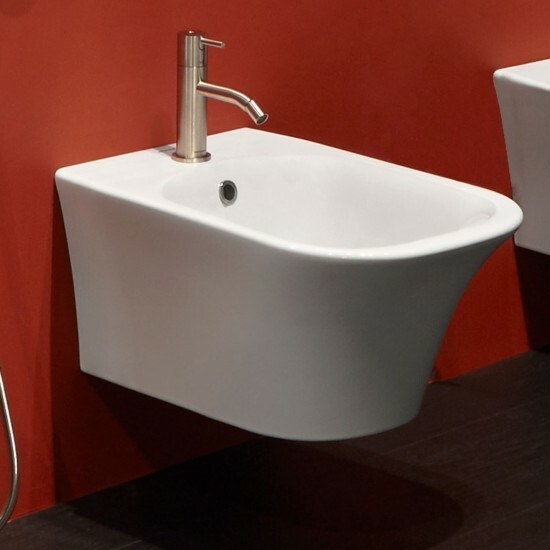 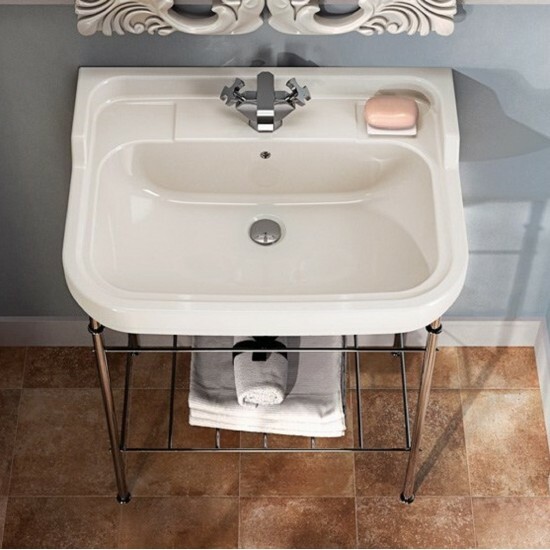 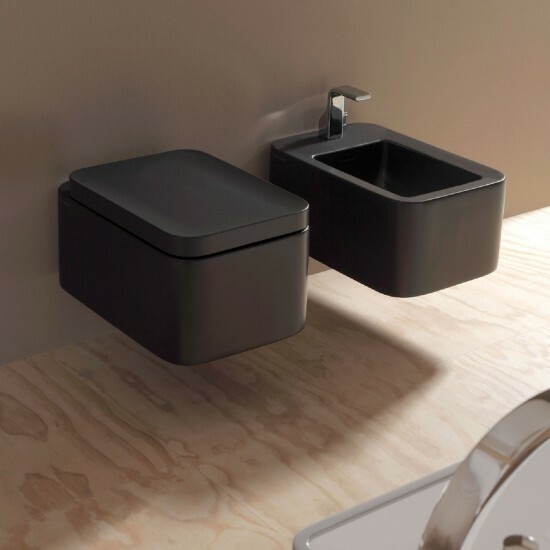 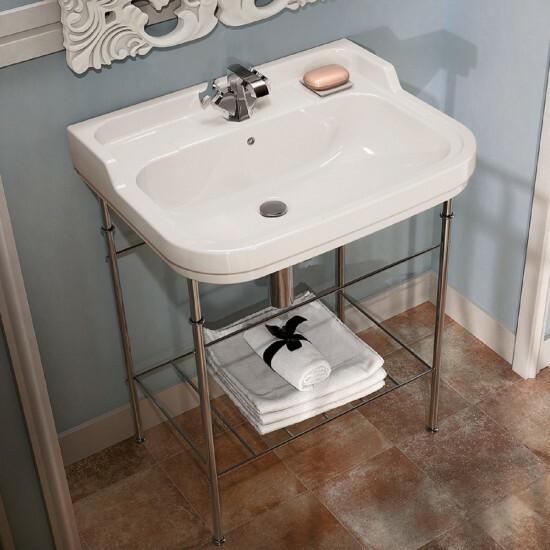 FLAMINIA EFI WASHBASIN 70 SIGLE-HOLE BASIN WALL UNG OR SUITABLE FOR PEDESTAL/STRUCTURE Efi is a sanitaryware range that recalls the elegant and refined lines of old English production. 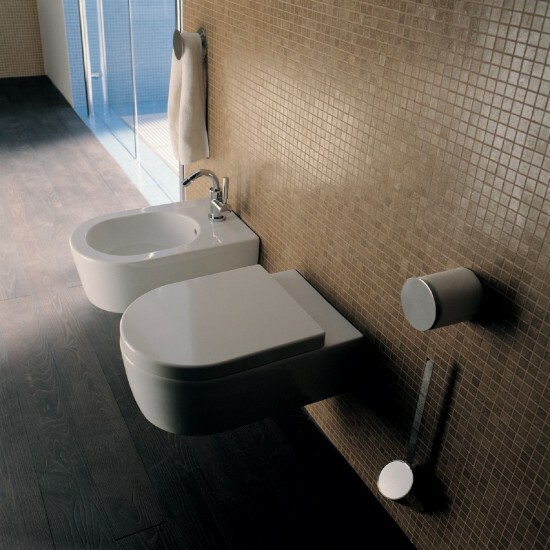 A Flaminia classic, an ideal solution for warm and traditional bathrooms. 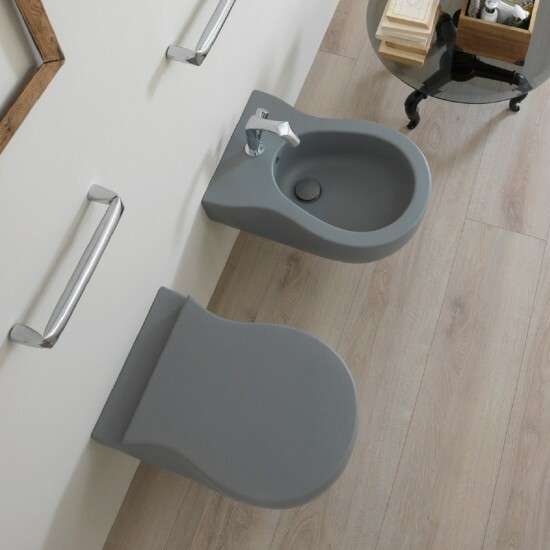 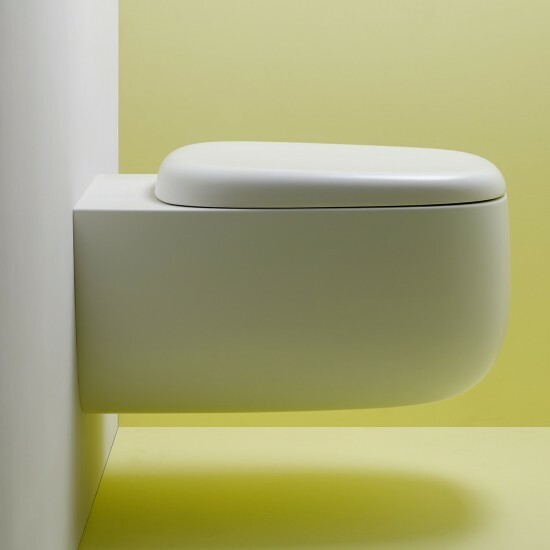 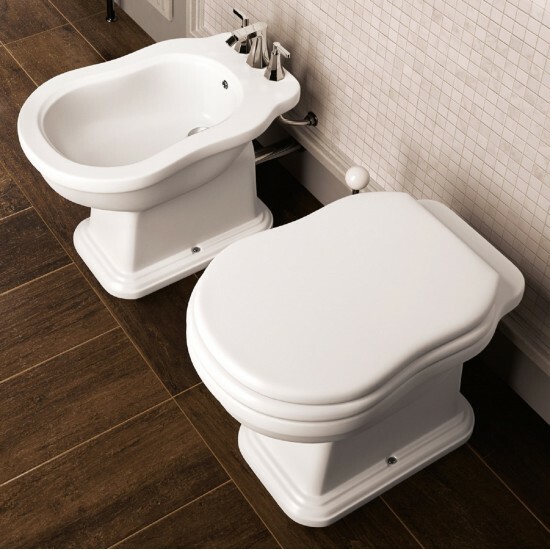 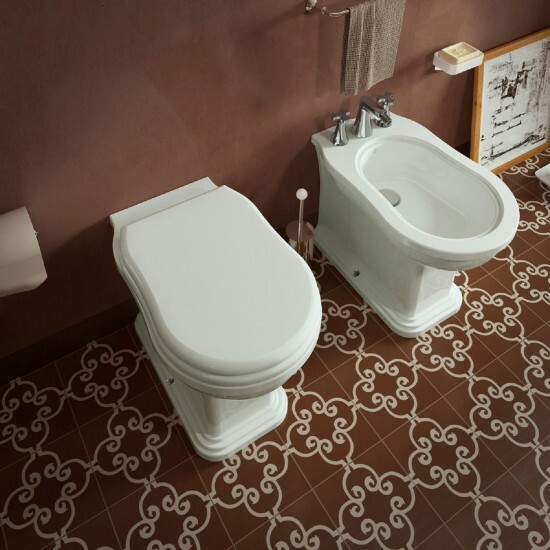 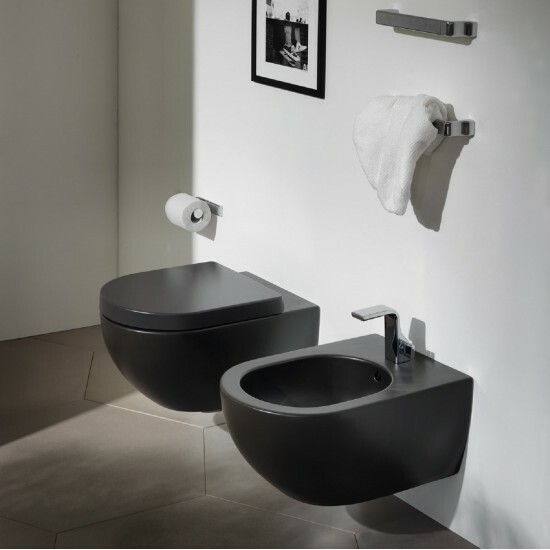 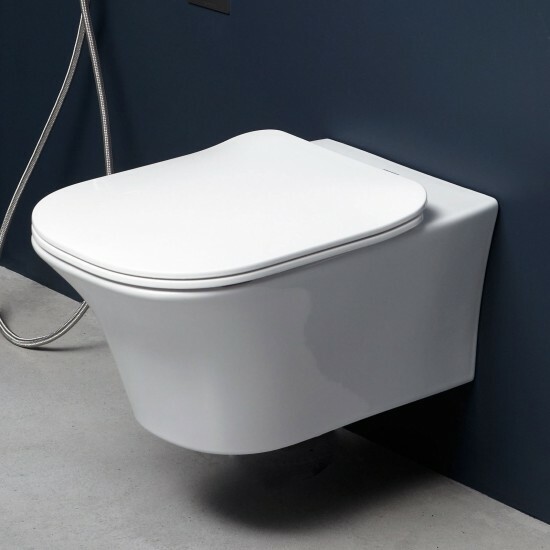 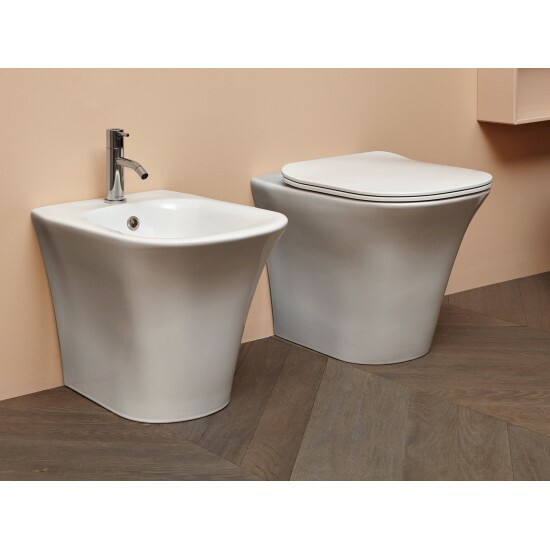 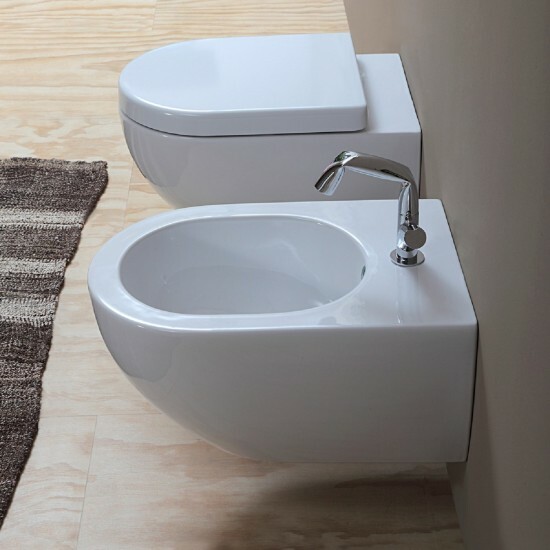 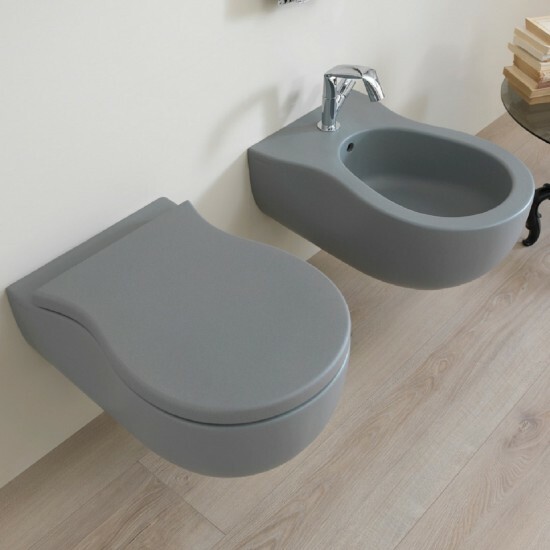 FLAMINIA EFI WC FLOOR TRAP Efi is a sanitaryware range that recalls the elegant and refined lines of old English production. 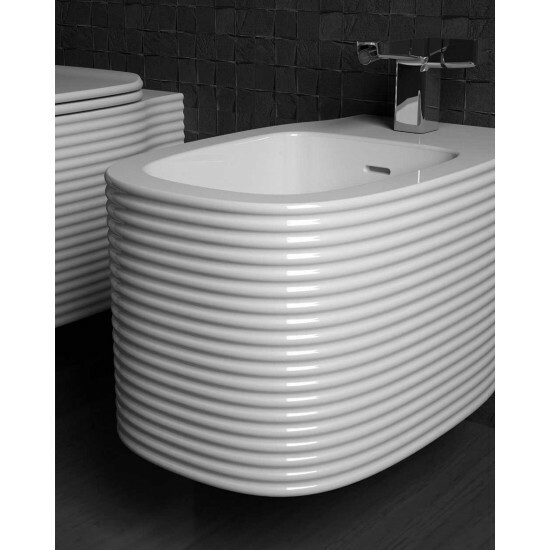 A Flaminia classic, an ideal solution for warm and traditional bathrooms. 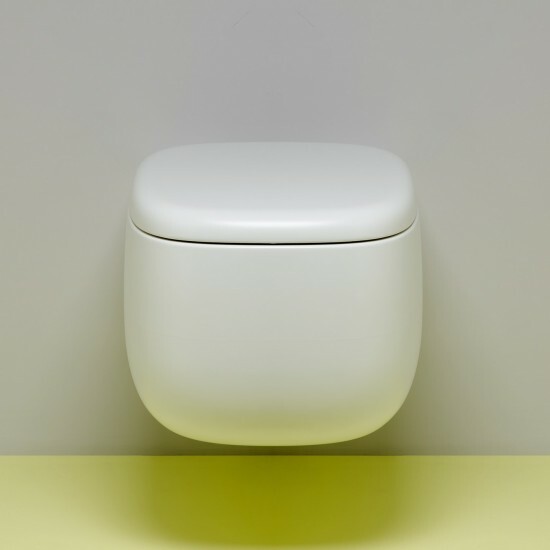 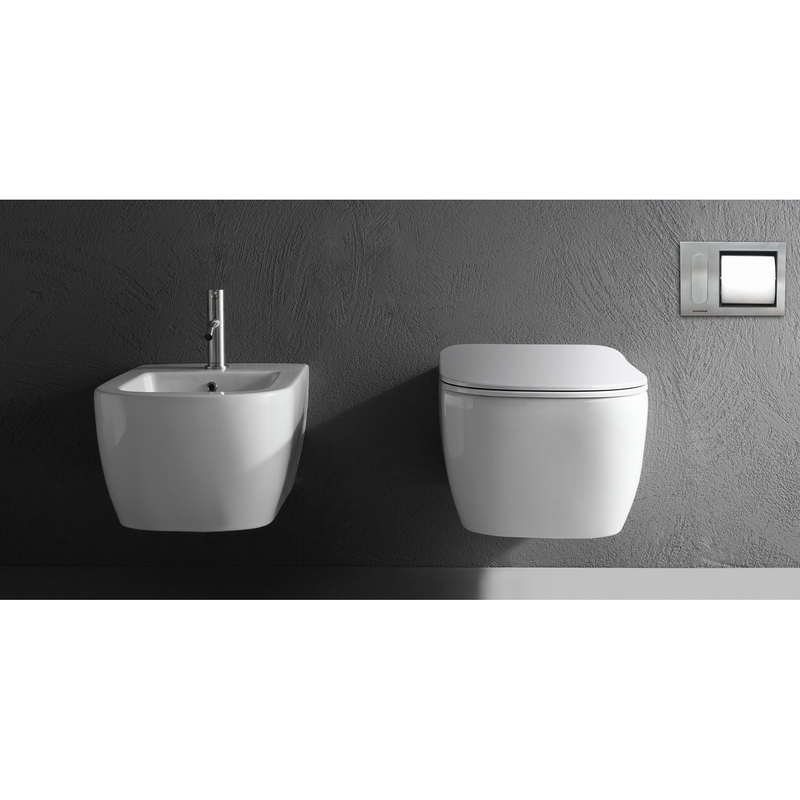 FLAMINIA EFI BACK TO WALL WC Efi is a sanitaryware range that recalls the elegant and refined lines of old English production. 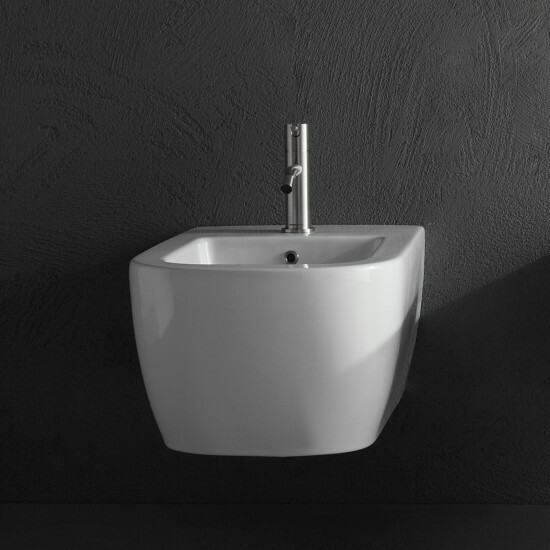 A Flaminia classic, an ideal solution for warm and traditional bathrooms. 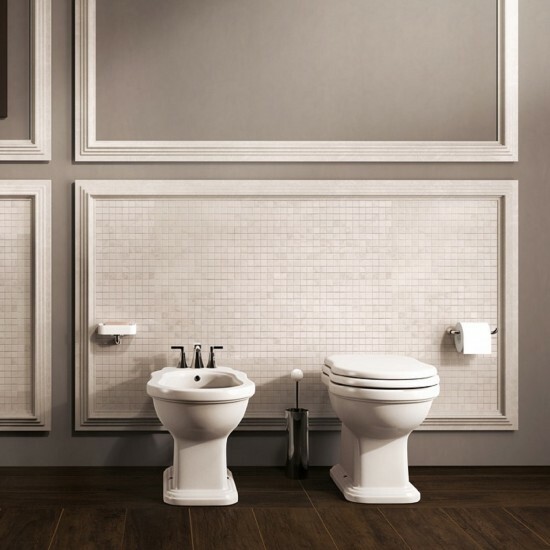 FLAMINIA EFI WALL HUNG WC Efi is a sanitaryware range that recalls the elegant and refined lines of old English production. 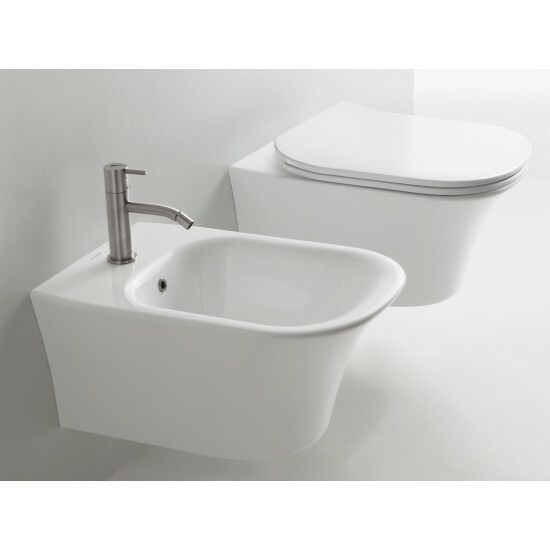 A Flaminia classic, an ideal solution for warm and traditional bathrooms. 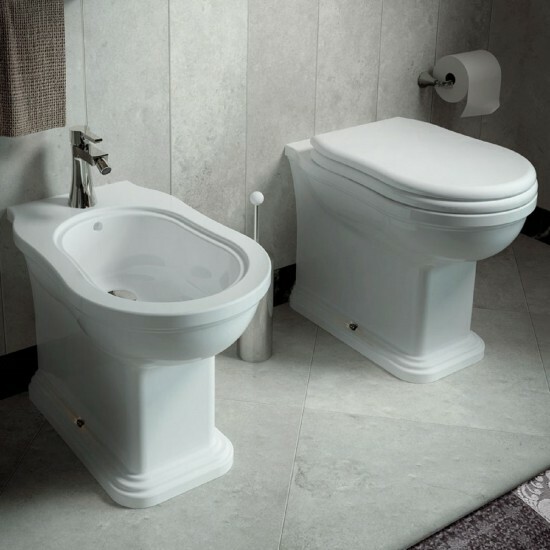 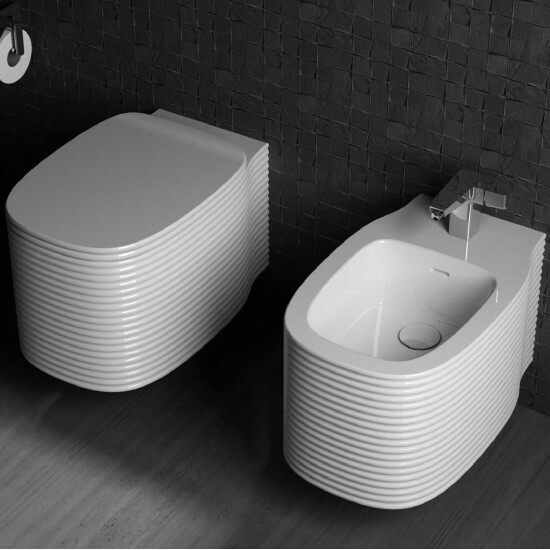 FLAMINIA EFI BACK TO WALL BIDET Efi is a sanitaryware range that recalls the elegant and refined lines of old English production. 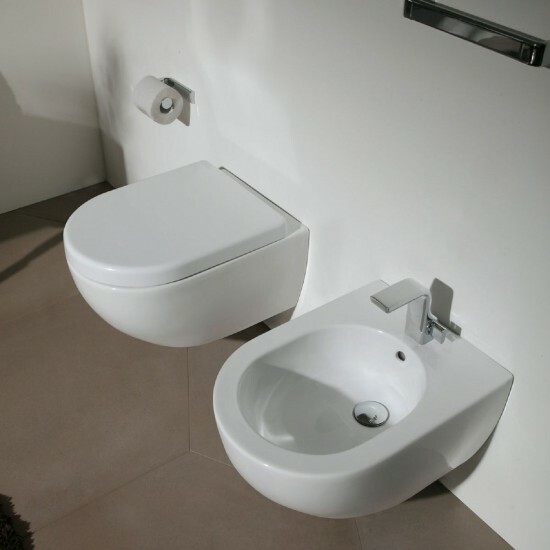 A Flaminia classic, an ideal solution for warm and traditional bathrooms. 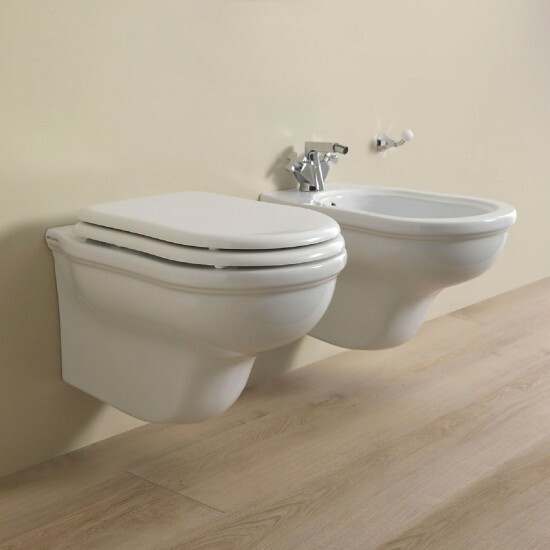 FLAMINIA EFI WALL HUNG BIDET Efi is a sanitaryware range that recalls the elegant and refined lines of old English production. 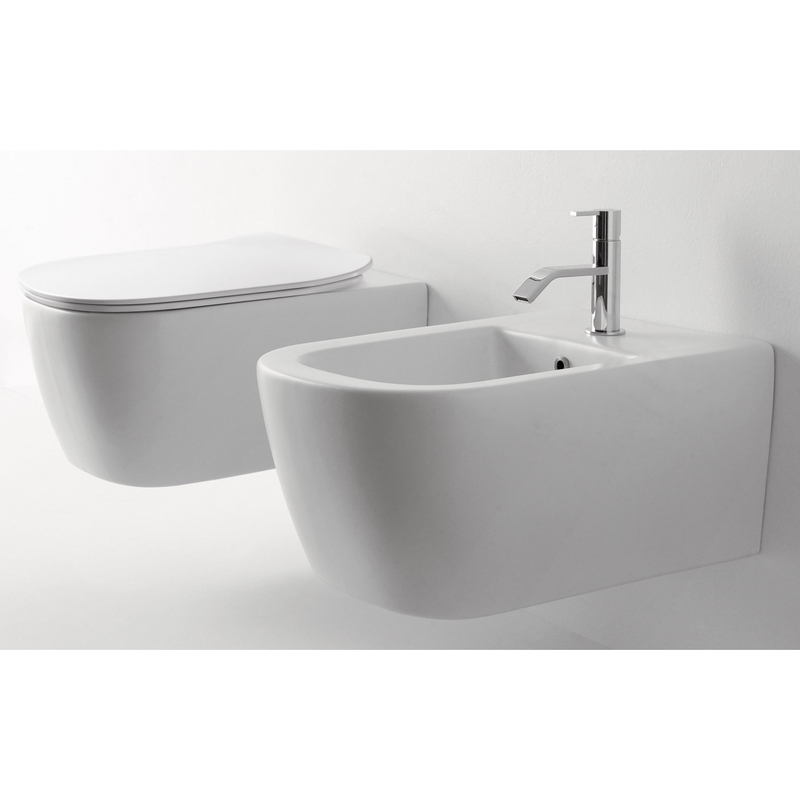 A Flaminia classic, an ideal solution for warm and traditional bathrooms.